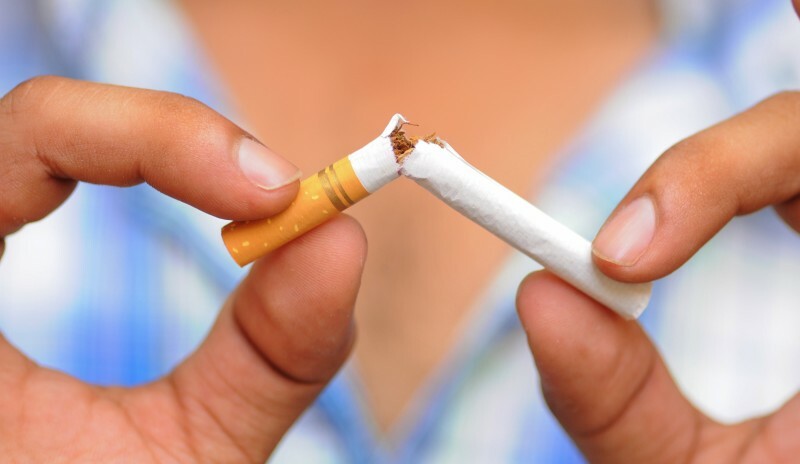 Our program can help you to easily succeed and become a Non-Smoker in two simple steps. Eventually the craving will return, building slowly. At any point as it climbs the zero-to-ten scale, you can apply the Alpha-Stim again and in two minutes the craving is back down to zero, even if it was ten! Within two minutes it will bring the craving for a cigarette to zero (on the zero to ten scale). Normally the craving never goes to zero, even right after smoking. Now that the craving is zero, you can take step two. There are many situations in which the desire, thought, or craving for a cigarette can arise. The simple answer is always, “I’m a Non-Smoker.” If the physical craving is there, do an Alpha-Stim treatment. There is never any need for suffering. Yes, there is a part inside you, a sub-personality, that will still want a cigarette. But you as a whole, bigger than the part, want to be Non-Smoker. There are other parts that can play a role, too. You might have a part, a sub-personality, that wants to sabotage your success.